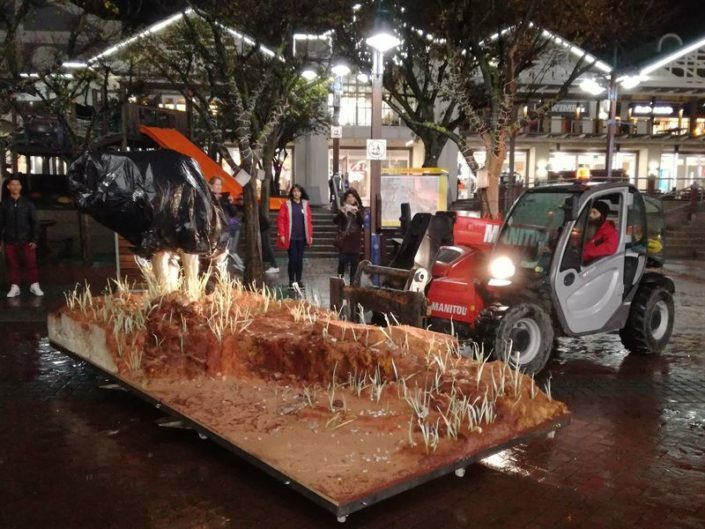 Last year we had the honour of lifting the World’s Biggest Elephant Cake into position at the Waterfront in Cape Town. And this year we got the call again – except now it was to lift The World’s Biggest Lion Cake. 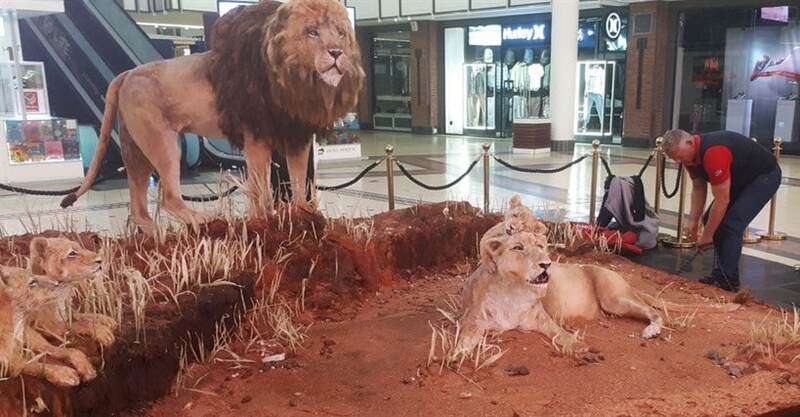 The edible sculpture was created by baker Dot Klerck in aid of the Rise Up and Roar lion conservation project. 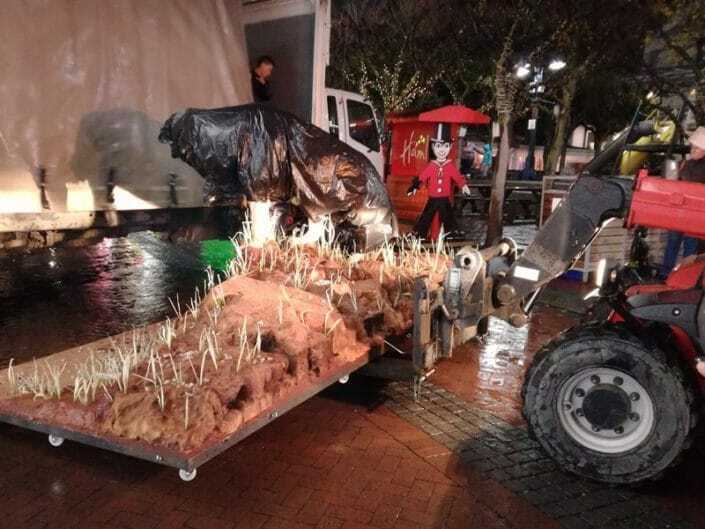 The cake, weighing more than 750 kg, was delivered to the V&A Waterfront in two trucks. We used our MT625 telehandler with fork extensions to offload the cake sections and carry them to the venue entrance where they were wheeled into the display area. Needless to say this was an extremely delicate operation – one unnecessary bump and the cake sculptures would have been ruined. 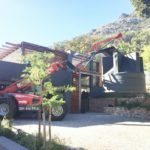 On top of that we had some really stormy Cape winter weather to contend with. Need to do some careful lifting?